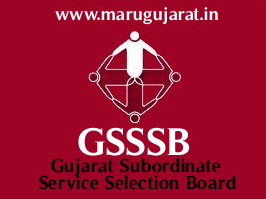 Gujarat Guan Seva Pasandgi Mandal (GSSSB) has published Selection / Waiting List & Document Verification Second Round 2017 for the post of Senior Industries Inspector (Adv. No. : 96/201617), Check below for more details.